Raven Aerostar Balloon Day offers South Dakota students the opportunity to participate in stratospheric balloon technology, manufacturing, and hands-on workshops dedicated to exposing students to the importance of Science, Technology, Engineering and Mathematics (STEM) in the lighter-than-air industry. Hundreds of students from local school districts participate in Raven Aerostar Balloon Day. 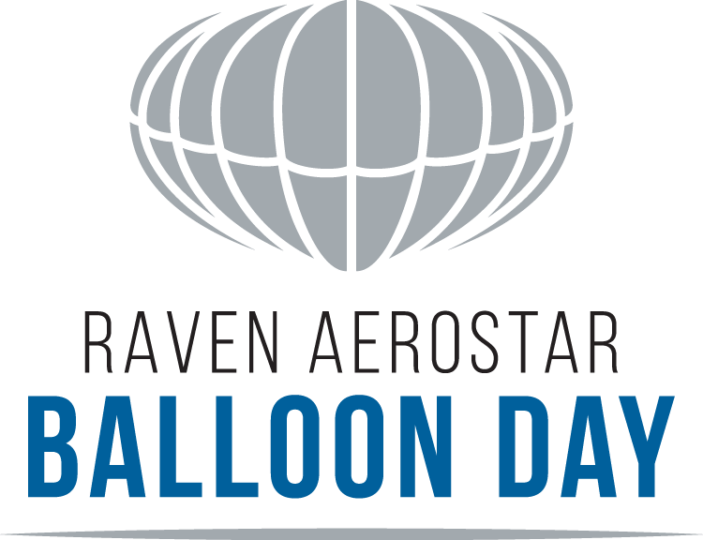 The event showcases the Company’s lighter-than-air products and developments, including Raven Aerostar's Thunderhead Balloon System. This groundbreaking technology is providing new situational awareness capabilities by offering controlled flight in the stratosphere.